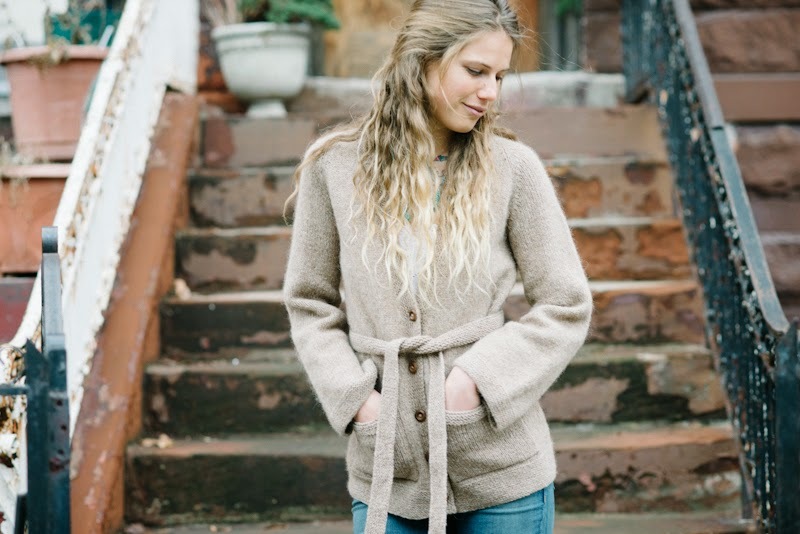 Here's another sample I knit for Carrie, again modeled by gorgeous Hannah in her Brooklyn home. 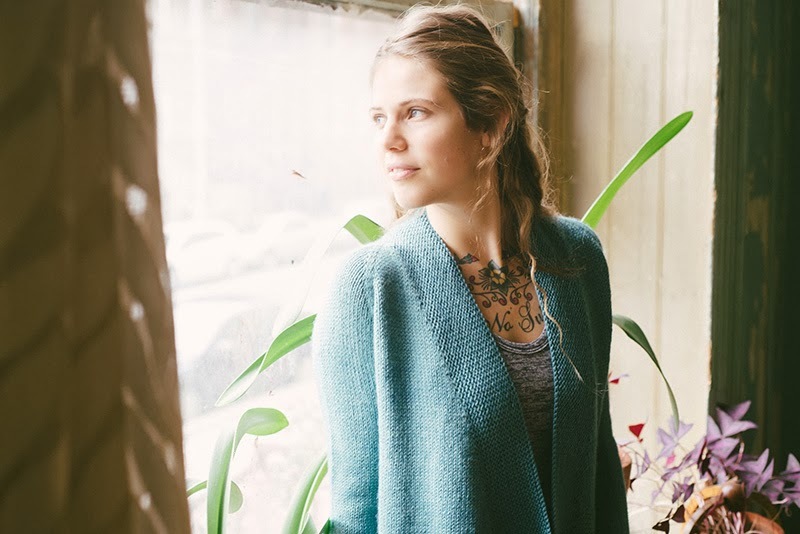 The Liv cardigan is an elegant piece knit in dreamy Canopy Worsted by the Fiber Company. Hope that you are all having a lovely weekend! My plans mostly revolve around avoiding housework with more sample knitting and skiing. 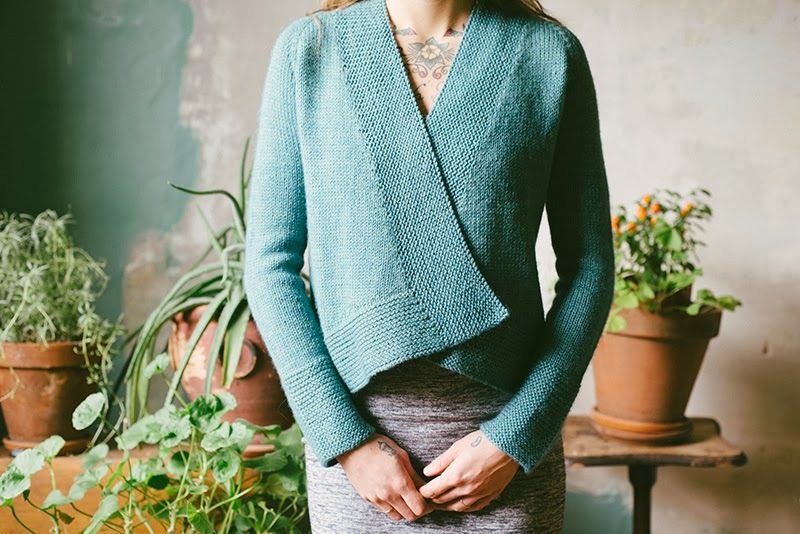 First off, the beautiful and aptly named Uniform Cardigan, by Carrie Bostick Hoge. This was a chance for me to play with some very yummy yarn: Quince and Co's Owl. Divine! I was very excited to have the chance to knit this for Carrie. 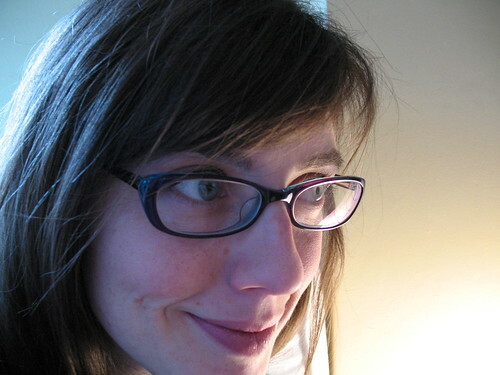 Recently she launched a new website and has been releasing the most wonderful, wearable patterns! This particular pattern is especially cool. 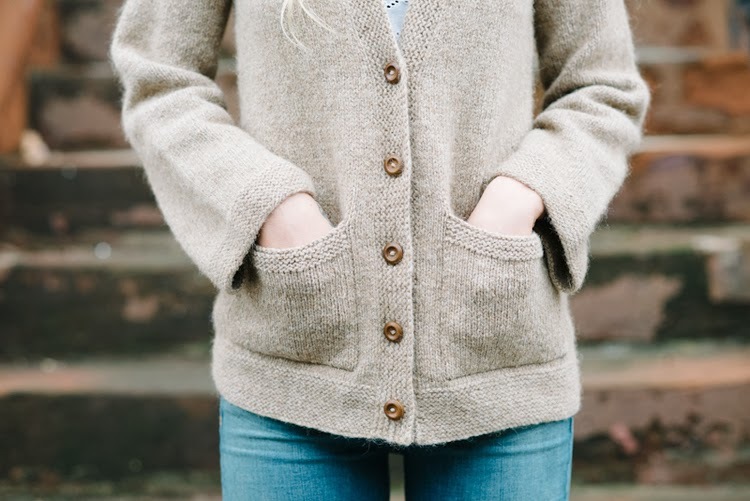 It includes instructions that allow you to mix and match different elements to make it perfectly "you": long and shorter length, 3 different body shapes, fitted or bell-shaped sleeves, simple or shaped neckband, patch, inset or no pockets. I can imagine making a whole wardrobe of these lovely and utilitarian garments! And there's another reason why I'm tickled to have knit this sample. The model is the beautiful daughter of my sweet friend Lori.